Save thousands of Pounds with Novacorpus by having your operation performed by a highly-qualified surgeon in a quality-accredited clinic and without compromising on the standard of quality you are looking for. Travel and accommodation account for a very small part of the overall cost and you will be saving thousands of Pounds even after paying for your flight and a few nights in a hotel. Travel, hotel and transfer costs will be usually less than 10% of the treatment price (see an example at the bottom of this page). In addition, Novacorpus offers you unique services (e.g. insurance to cover all the medical risks and thorough postoperative monitoring). The clinic being quality-accredited by many different organisations, the hygienic standards maintained everywhere in the clinic are at a higher level than that required by the NHS. The material (like the breast implant brand) and the quality of the clinic have a (huge) impact on the price. Be attentive to these points when comparing quotes of different clinics (in the same country). Some clinics are not equipped with ICU (intensive care unit) or do not work with anesthetist (only with nurses) in order to reduce the costs. Our surgeon only operates in a fully equipped and modern clinic (built in 2007) and always with an anaesthesiologist. Some clinics use cheap breast implants. Ours are of very high quality (Mentor). 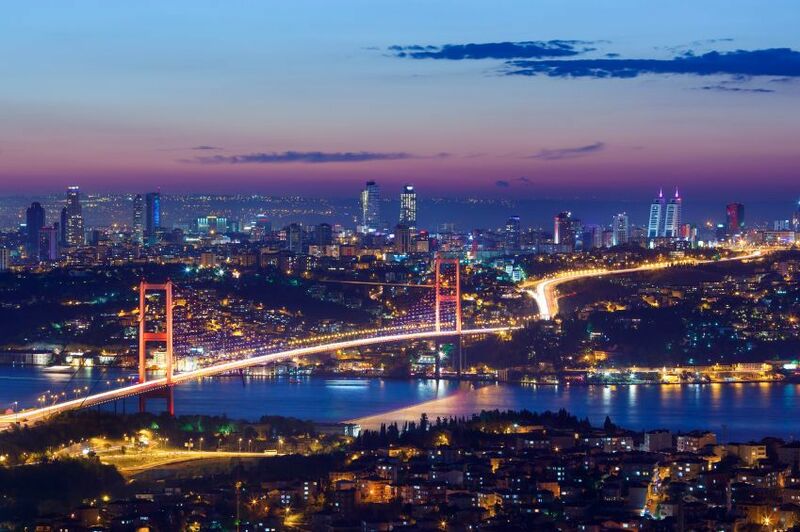 Prices are in Pounds and include consultations with the surgeon, the intervention, anesthetist and hospital fees, medication and post-operative check-ups in Istanbul. A personalised quote will be drawn up for each patient. Travel, hotel costs will be less than 10% of the treatment price. The cost of air transport needs to be added but is minimal (£50 – 250 return according to the company, how far in advance you reserve your seat, the season and the departure airport). See the last table for examples of prices including air transport. Travel and hotel costs will be usually much less than 10% of the treatment price. you benefit from service provision which is unique to us (e.g. world-class clinic, unlimited concierge service or insurance covering medical risks).